A first for L’Oréal Paris: 24-hour matte foundation that combines extreme hold and absolute comfort. No more cakey complexions with this formulation providing perfect skin coverage without hiding the contours of the face. 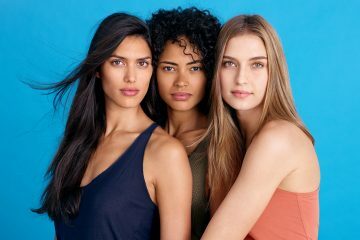 This new foundation gives the perfect matte finish resisting everything from water, sebum or sweat meaning you can wear it in all conditions. Clinically proven under the toughest conditions, the the new L’Oréal Paris Infallible Matte Foundation is an easy to spread, lightweight liquid emulsion, with 1/3 water formula. Infallible Matte hugs the shape of the face for a flawless matte finish. Created in 7 different shades, there’s sure to be a match for you. L’Oréal Paris Infallible Matte Foundation is available for RRP $29.95 from selected pharmacies, Priceline and department stores from July 2015. 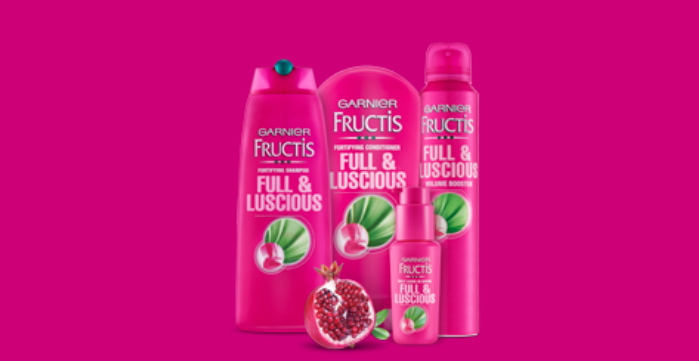 New Fructis Full & Luscious (F’N’L) creates beautifully thicker hair that you can see, feel and touch. Fair is fuller, healthier and stronger right to the tips with a soft and weightless finish. The secret is the Fibra Cylane, a breakthrough fibre filling molecule that expands the hair, creating lasting thickness inside each strand, wash after wash. The formulation is also enriched with pomegranate that helps to improve hair’s beauty, leaving hair soft to touch with a manageable weightless finish. 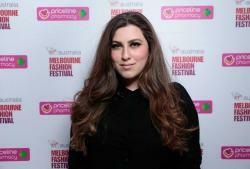 The range includes a Fortifying Shampoo and Conditioner, as well as a Daily Leave-In serum and a Texturising spray. 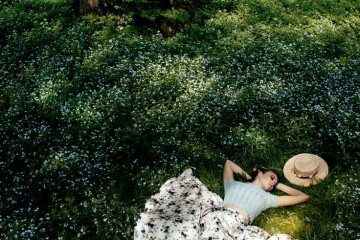 In celebration of the unveiling of the 2016 Croisière collection and the introduction of the first house fragrance, Miu Miu opened the Miu Miu Club, a one-night-only intervention in the 1937 Palais d’Iena in the 16th arrondissement of Paris on 4 July 2015. Inspired by the rich tradition and dark evocation of Parisian nightlife, the Miu Miu Club featured a cocktail gathering, exclusive dinner, fashion show, musical performances, and a late night party. In addition the Club includes a special powder room dedicated to experiencing the first Miu Miu fragrance. 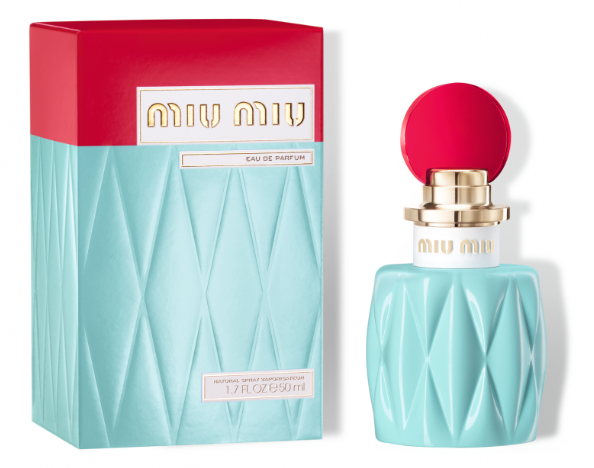 The Miu Miu fragrance will launch in Australia in September 2015. 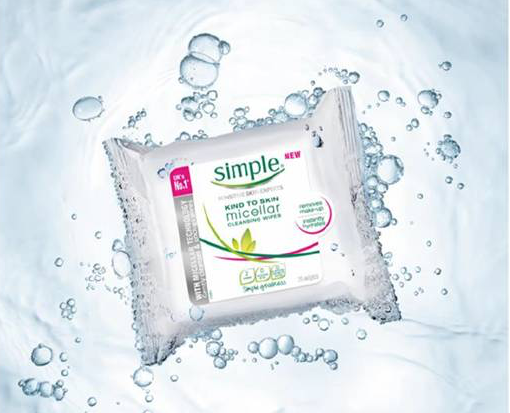 Following the success of Simple’s Micellar Cleansing Water, Simple® Skincare has launched Micellar Cleansing Wipes. Micellar Cleansing Water is a hydrating non-rinse cleanser proving to be a must-have for all beauty-savvy women seeking truly fresh, clean, glowing skin. Featuring Simple’s triple purified water, the new Simple® Micellar Cleansing Water is an innovative cleanser that gently removes make-up and impurities so that skin is cleansed. Simple Micellar Cleansing Wipes harness the power of Simple’s Micellar Water in the format of a wipe. The cleansing wipes are made with millions of gentle bubbles trapped within the soft layers of the wipes’ fabric, effectively lifting off the dirt, oil and makeup and unclogging pores. Perfect for use on the go, the wipes contain multi- vitamins and no artificial perfumes, colours or harsh chemicals that can upset your skin.The Micellar Cleansing formula has been developed for even sensitive skin and can be used as a daily cleanser. Tiny micelles cleverly entrap impurities and make-up on the face and dissolve these impurities, with no need to rinse. Convenient to use and kind to skin, Simple® Micellar Cleansing Water and Simple® Micellar Cleansing Wipes leave no residue so that skin is left feeling fresh, revitalized and able to breathe so your skin can look its naturally healthy looking best!